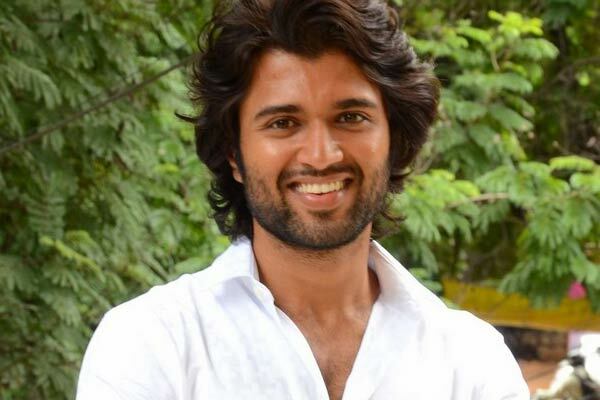 Vijay Deverakonda is a Tollywood Film actor. He was born on May 9, 1989 in Hyderabad, Telangana. He was 29 years old up to 2018. His cinema career started with a debuted film Nuvvila. In the first movie Nuvvila, he acted as a side role character. He started acting as hero role from Pellichoopulu. This movie gave a blockbuster hit to him.